Why Choose MmoMiss.com To Buy The Elder Scrolls Online Products? 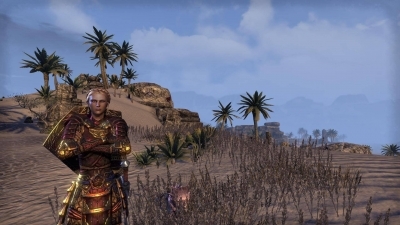 The Elder Scrolls: Online is an upcoming epic MMO from ZeniMax Online Studios, which will be the first ESO game to allow players to explore the series' universe with others. Like previous TESO, The Elder Scrolls: Online will be set on the world of Nirn. Unlike previous games, it will feature online, mulitplayer action.